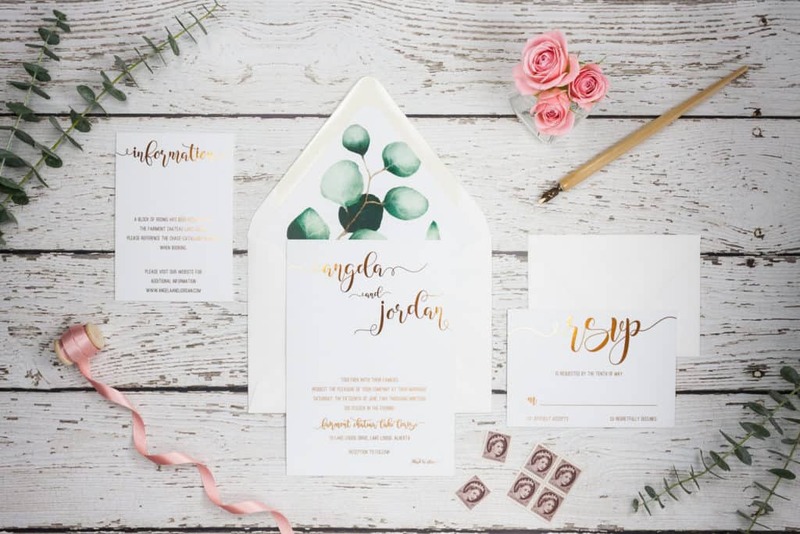 You might have seen the term “RSVP” written on many invitations like a cocktail party, birthday party, wedding invitation, or other invitations for an event. Did you actually ever think what the term means? The term “RSVP” is actually an abbreviation of the French phrase “Répondez s’il vous plaît” meaning “Respond please” that has found its place in mainstream English. If this term is written on an invitation, it means the host asks the guests to inform if they are planning to attend the party or not. 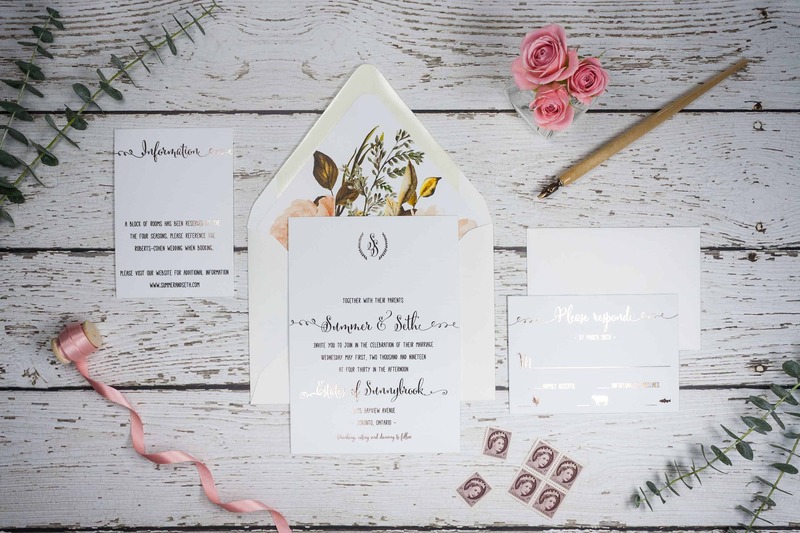 It followed in from the etiquette rules followed by most Western cultures to inform the host if you have received a written or formal invitation. This makes it easy for the host to know the head-count of the guests attending the planned party and order the number of plates or make other arrangements for the party. This term is often confused with “Regrets only” where you only need to respond if you are not attending. If only RSVP is mentioned, you should always respond to an invitation even if you are going to attend the party. Missing out on not responding to the host within the specified date creates troubles for the host in making the arrangements for the celebration. Any invitation to RSVP contains instructions on how to inform the host. 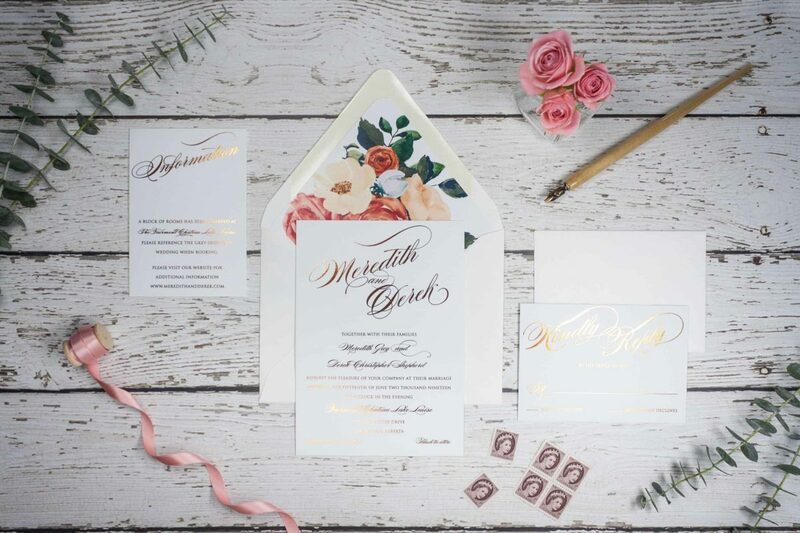 A wedding invitation or any other formal invitations are enclosed with a response card which the guests can use to convey the message by simply mailing it back. With strict etiquette rules, you must write your reply to a written invitation. With informal invitations, you can either call or text the host on the phone number provided. Some informal invitations have the option to accept or decline through social media platforms. 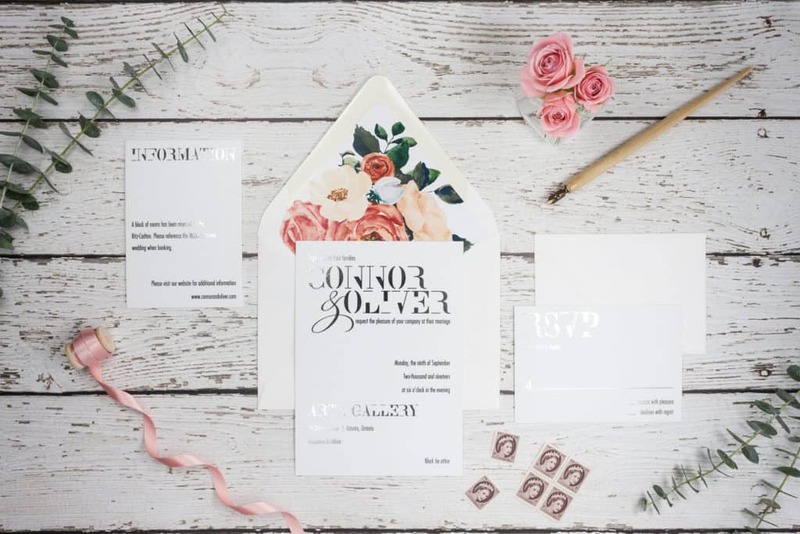 In this digital age, the use of electronic RSVP invitations has gained its popularity reducing the chances of any responses getting lost in the mail. 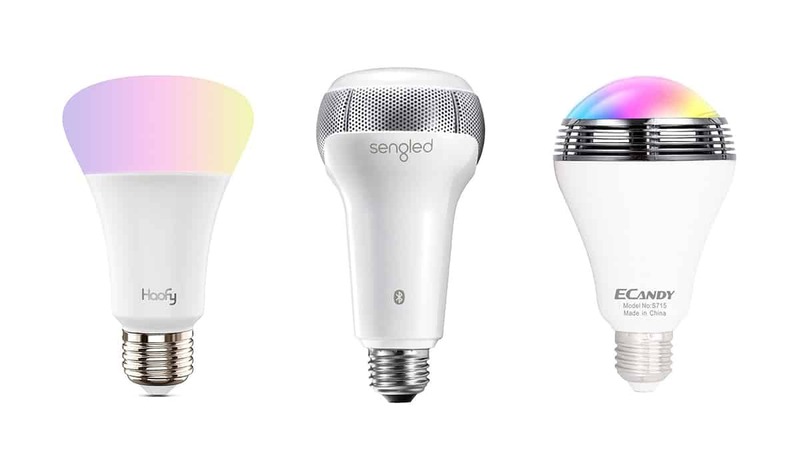 They either come with email addresses where you can respond in writing or use links to any site usually social media where you can choose to accept or decline with the use of buttons. Some hosts send “Save the Date” cards before sending the RSVP invitations to make the guests aware of the place and date of the celebration. Usually, these are sent out when the location of the party is in a distant place to allow the guests make travel plans or the date of the event to be held quite a considerable time in future. With the term “Regrets only”, you are supposed to inform the host only if you are unable to attend the party because the host expects you to be present. Make sure to respond to the host as instructed if you are not attending. If you intend to attend the party, it is better not to reply as it might create confusion. You can use other ways to show your enthusiasm to attend the party. If you are the host, don’t use “RSVP, Regrets only” invitations if you can’t get any refund for guests who have not turned up or if you need an exact headcount to make the party arrangements. Also, it is recommended not to use these invitations if you panic to know who is coming and end up calling or emailing all your guests. Most importantly, it is a simple courtesy to let the host know who was nice to invite you even if it is to say that you are not coming with regret. Some invitations come with a mention of the people who can accompany you like couples are often referred to as “together,” or at times they can be mentioned as “family” which also includes your children. There are also invitations where you can bring in guests along with you which will include a number written like “+1,” and if there is no mention, the invitation is explicitly for you only. You can also write the number of guests accompanying you in the correct black space. The invitation usually has the details of the total number of guests who can accompany. Just check with the host if the total number of guests exceeds the limitation to see if any arrangements can be made to accommodate more guests. Or you may simply decline the invitation if you are unable to leave them behind. Usually, invitation requesting an RSVP requires the guest to respond within a specified so that the host gets a proper head-count beforehand to make appropriate arrangements for the party. It’s always better to let the host know as soon as possible without delay. This helps the host to make arrangements for guests of other invitees or can also invite others who were not on the initial list of invitees. If you are unsure whether you are going to attend the party or not, it’s better to decline before the deadline. It is good to be honest about your situation and explain to the host with regret. Without a strong reason, you should not cancel an RSVP as the host had already planned and made arrangements based on your attendance. It creates a bad impression if you cancel an RSVP without a sound reason because it might lead to the host of not inviting you in any future events. Strong reasons to cancel an RSVP are death in the family, serious illness, or any other emergencies. If you have previously informed the host that you will not be able to make it to the party but later decided to attend, you can check with the host, but you need to understand that in some situations, the host might not be able to alter plans. Make sure to express your understanding in these situations. Sometimes an invitation does not mention RSVP which does not obligate you to respond. However, it is advisable to check with the host and inform whether you are coming or not, especially if you are bringing guests because it might happen that the host has forgotten to include the RSVP request. It is very important to RSVP because the host makes the decision based on your response. If you think that you don’t want to disappoint the host by saying a no and don’t RSVP, you are wrong because this creates more trouble for the host in making the arrangements. If you are unsure of the situation and don’t RSVP within the specified date to commit, this also causes difficulty for the host. 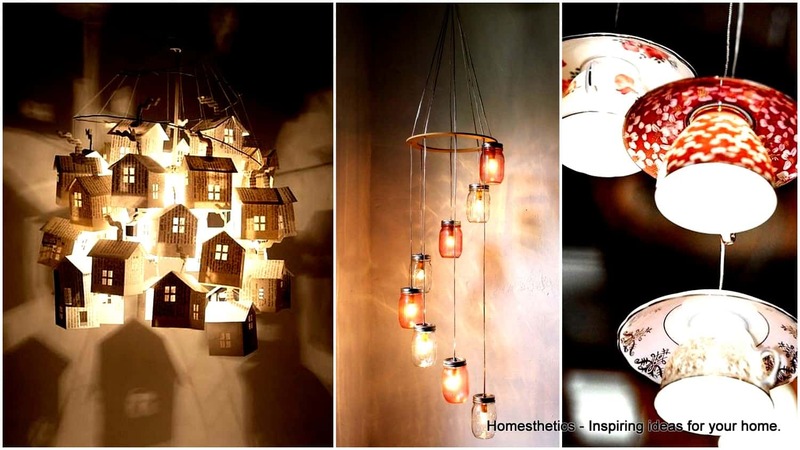 In these situations, let the host know about this if they can manage some arrangements which are uncertain. The author of etiquette books and American journalist, Judith Martin, who is better known as “Miss Manners” which is the pen name states that “RSVP” is a polite way of reminding people: You should reply whenever you receive an invitation. So, if you receive an invitation next time, just respond to your host promptly.